Craft Gin Club is the UK’s largest club for gin lovers. 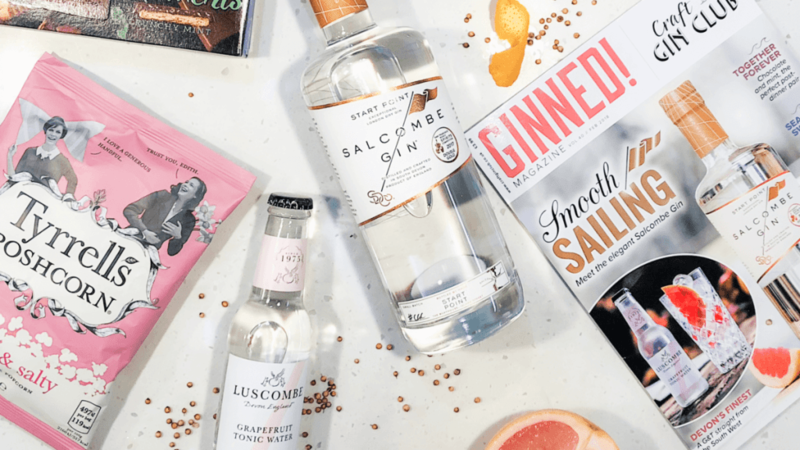 Every month, its team selects one of the world’s finest small-batch gins, including rare and exclusive bottlings not available elsewhere, and send it to its members along with a range of complementary gourmet treats and a copy of its club magazine. 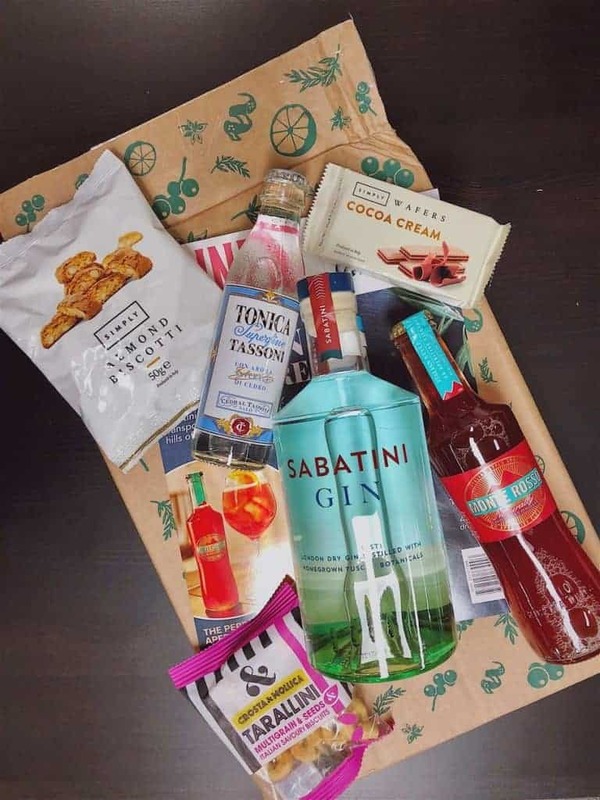 I couldn't be more impressed with Craft Gin Club box. 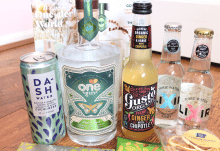 It is a fantastic discovery and I'm so pleased to have had the opportunity to try it! 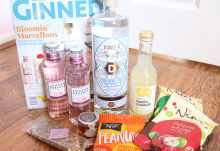 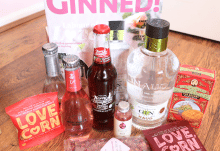 This box is definitely a luxury treat for anyone who loves gin!